Peggy Blowney was born in Southern California and moved to Avila Beach, near San Luis Obispo when she was 10 years old. She came to Tahoe in 1979 for a winter to ski and never left. She has two wonderful children, Nick and Michelle, and blessed with three adorable grandchildren. 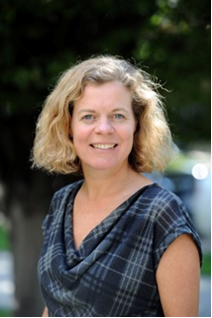 Peggy has been with Tahoe Arts Project since 1992, 4 years as assistant director and 23 years as director. She feels very fortunate to have a job that allows her to help enrich the children of our community. When she is not working, she enjoys gardening, hiking, boating, badminton, spending time with friends and family, and hanging out in her backyard with her husband Phil. Kylee was born and raised in South Lake Tahoe. 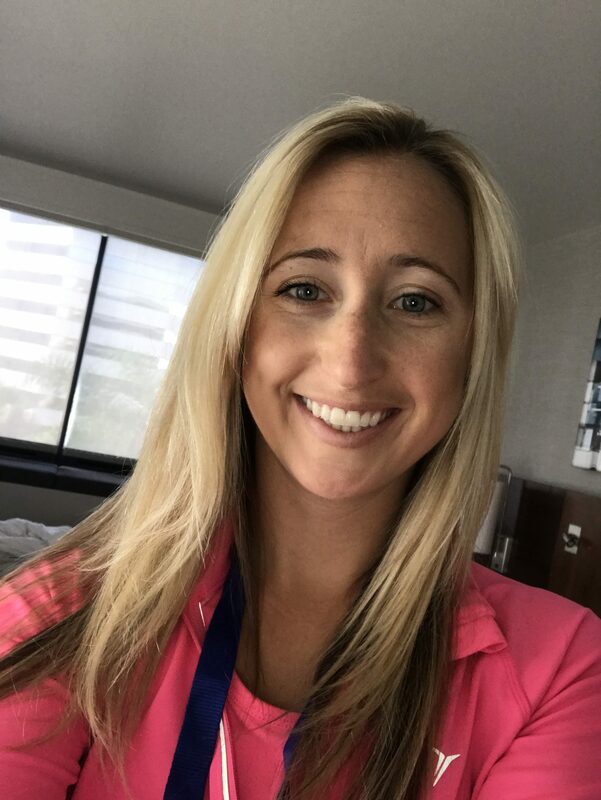 She grew up dancing at Marcia Sarosik Dance Studio and continues to share her love for dance as an instructor and the Coach of the South Tahoe High School Dance Team. After high school she attended college at Sacramento State where she studied Recreation and Hospitality. Her outgoing and enthusiastic personality and attention to detail has helped contribute to her success in the community. In her free time she enjoys spending time with her husband David and Baby Girl Ava. Lennie Schwartz was born and raised in the Bronx, NYC. At the age of 13 he and his mom took a vacation to Los Angeles and never went back. 15 years later, after car trouble caused him and his wife Judy to cancel a trip to Mexico, they decided to make up for it by visiting Tahoe for their first time. While driving around, they passed by the school district office, Judy and his mom suggested he apply for a teaching job. This was the beginning of a new life for Lennie and Judy. 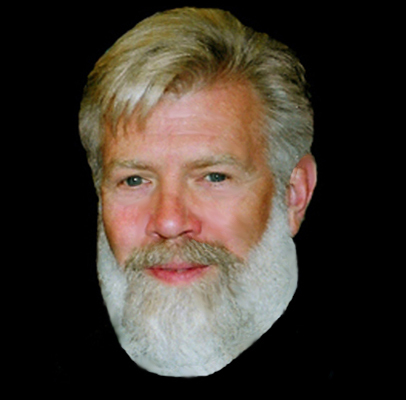 He taught school for 25 years at all levels and then was elected to the Lake Tahoe Unified School District. He is now happily retired. Lennie and his wife Judy love to travel and visit new places. He enjoys pottery, golf, hiking, cooking and baking. Lennie was very familiar with TAP, having brought many classes to TAP performances. He has always been interested and involved with performing arts. He has a BA in Theatre, specializing in technical theatre. His wife Judy suggested he become a TAP board member, as she was busy serving on the Humane society board. Lennie feels that TAP exposes our kids to a world most have never been involved with. TAP performances stimulate young minds and imagination. Performances help with brain development and overall school work. Lennie is proud to be able to serve on the TAP Board. 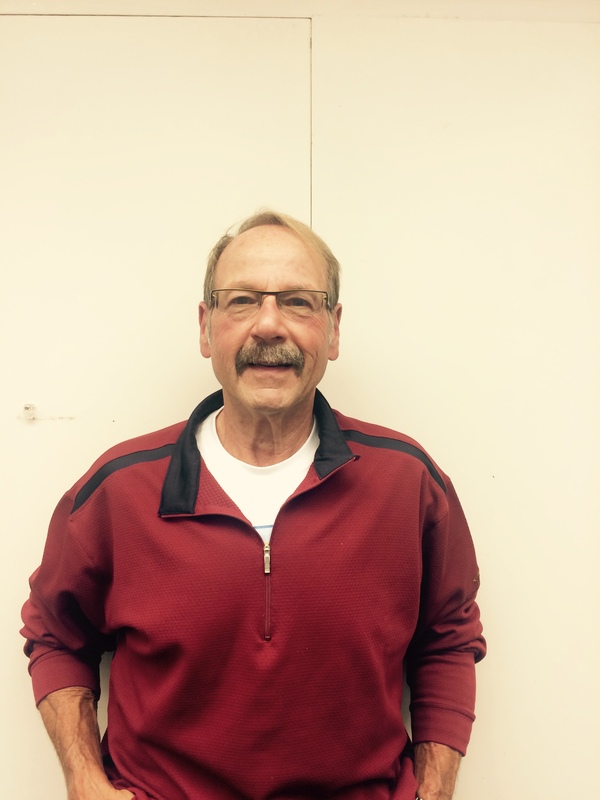 Ed was born and raised in Everett, Pennsylvania. After high school, he spent 2 years at Penn State University and received an AA in Hotel and Food Service. Following his time at Penn State he enlisted in the Air Force and requested an assignment near Washington D.C. The recruiter assured him that would happen. His first assignment was March AFB in Southern California. After 4 years in the Air Force (nearly all in California) he was discharged from McClellan AFB in Sacramento. California was now his home. Other than the 4 years spent in the Air Force, he has worked in the hospitality industry all his life. The first and only time Ed was ever fired from a job came in 1977 which led him to sell his house in Southern California and make the move to Tahoe. At that point he purchased the Tahoe Valley Motel, now the Tahoe Valley Lodge. For the past decade and a half, his life has revolved around his three daughters. Their dance, choir, theater, skiing, biking, school activities and field trips have taken up most of his time away from work. Through his daughters involvement in numerous Missoula Children’s Theatre productions, as well as the attending the first Dancing with the Tahoe Stars event, Ed decided it was time for him to give back to the organization that brings his family and the community such great exposure to the performing arts. Ed feels that TAP makes living in South Lake Tahoe a much richer experience. He is proud to be part of this vitally important part of our schools and our community. Michelle Larsen grew up in the Bay Area and moved to Tahoe after college to take advantage of the excellent recreational opportunities and mountain lifestyle. She is a CPA and has worked with local firm David, Johnson & Larsen since 2002. While she enjoys crunching the numbers, her true passion is in developing relationships with her clients, seeing them through important financial milestones and sharing in their success. When she is not working, you can find her running, biking or skiing with her husband and friends. After working with TAP to prepare their tax returns for several years, she joined the Board in 2013 to take a more active role. Michelle believes there is tremendous value in exposing our local community to performing arts, especially for our children, as school funding in this area continues to decline. Melissa grew up in the Los Angeles area, went to college at Willamette University in Oregon and then moved to the bay area. 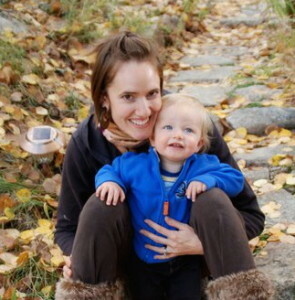 After living in San Francisco for 11 years and spending much of her time in Tahoe, she and her husband moved here in 2000, started a family and made South Lake Tahoe their home. 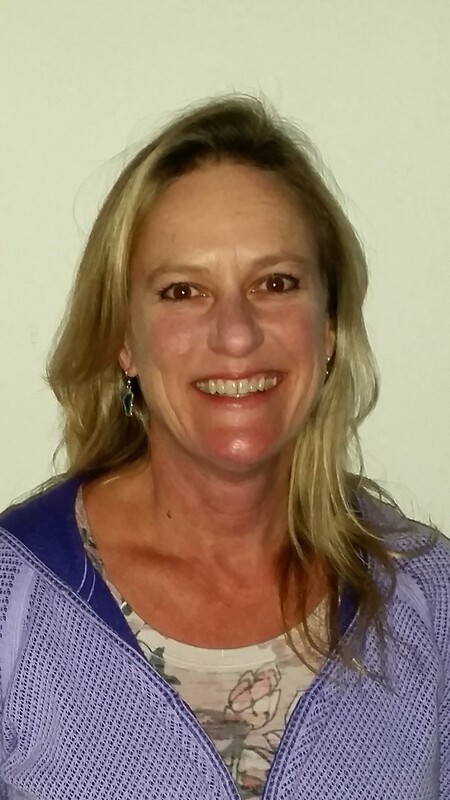 She enjoys all that Tahoe has to offer – she likes to ski in the winter and sail in the summer. Melissa is currently the librarian at Bijou Community School and enjoys teaching the students about different cultures and ways of life. She loves the theater, music and the performing arts. This is what drew her to TAP. Tahoe Arts Project combines her love of performing arts with her love of working with children and bringing art and culture to the students of South Lake Tahoe. Nancy Muller is a native Californian, born in Southern California but came to the SF/Bay Area when she was 16. A summer job when she was in college brought her to Tahoe, and she never left. She is a retired teacher from the Lake Tahoe Unified School District, so I guess you could say she is passionate about education and teaching to the whole child, not just what is tested academically. That’s why she is a fan of TAP. Nancy feels that this organization’s programs may be the only opportunity some students get to be exposed to performing arts. When she is not at TAP board meetings or TAP events, she can be found volunteering for Barton Hospital’s Auxiliary, usually in the hospital gift shop, or she might be walking her dog in our forest, or quilting something. Maybe she is smack dab in front of her TV watching her beloved SF Giants (or occasionally at the ballpark). She also enjoys traveling. Nancy became involved with TAP because she saw many of the school performances when she was teaching. When she retired, another Board member asked her to consider being on the Board. He also knew she had a background in theatre and music, as she performed in many dramas and musicals “in her prior life”, as she calls it. She is very appreciative of the Tahoe community for its continued support of TAP. Kim Carr grew up in the Midwest and moved and traveled a great deal after college. 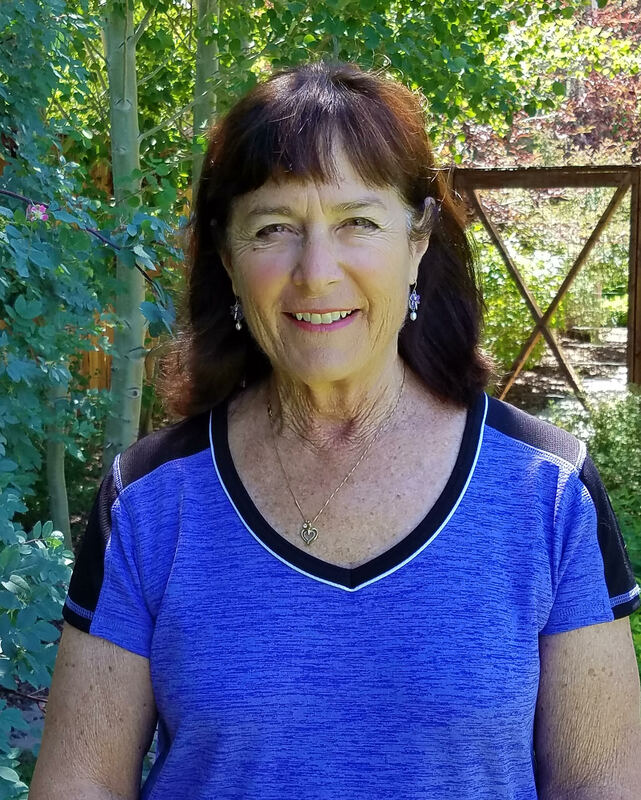 The pure beauty, ecological diversity and abundant nature of Tahoe were a few of the many reasons she decided to settle in Tahoe. She has been in the environmental profession for her entire career. 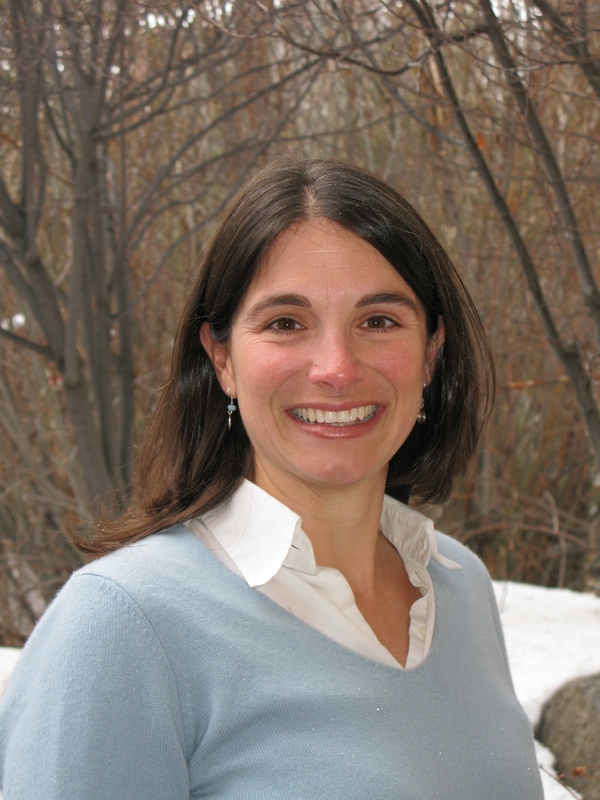 Kim currently works for the California Department of Forestry and Fire Protection leading their climate policy and renewable energy work. She is motivated to leave our children and future generations a cleaner and more resilient planet. Most of her free time is spent with family in nature, however attending theater productions, dancing to live music and teaching art in her daughter’s classroom is also a priority. Through her daughter Rosie’s participation in nearly every TAP- sponsored Missoula Theatre production since age five, Kim became involved with TAP. Kim believes that the high quality programs and broad audiences that they reach make TAP a significant contributor of arts to our community, especially to our children. Raised in the mountains of Colorado, Hillary first came to Tahoe while still in her teens when her family moved to Incline Village. She spent the bulk of her twenties traveling abroad and finally decided to return and settle in the south shore after marrying and starting a family in 2009. She was first introduced to TAP when she was hired as Executive Director Peggy Blowney’s Assistant in 2012. After three great years working for TAP, she recently decided to focus full time on her business wwwintrepidjewelry.com, but still serves on the board of directors. She is honored to part of such a great organization that does so much for the children and community. Marianne moved to Tahoe in December of 1978 from Minneapolis, Minnesota on what was supposed to be a two- week holiday to visit her sister. Thirty-seven years later, she has retired from a career as an accountant with a local government agency and is still married to her also retired, fire fighter husband. Together they have a son who has successfully pursued a career in snowboarding and travels the world. They now enjoy their retirement traveling, skiing, golfing, hiking…too many things to mention, but making time to contribute to our community supporting local events and organizations. She has served on the TAP Board since 2012 in the capacity of Secretary and Treasurer. Being involved in the various committees and planning of events from performances to fund raisers has been very gratifying to her. She strongly encourages anyone visiting our website to consider joining the TAP Board, becoming a TAP volunteer or making a donation to our efforts.